Donaghadee Sailing Club are delighted to host the first round of the GP14 Irish Championships during the weekend of the 12 / 13 May 2018. 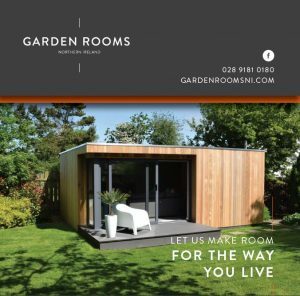 The event is being sponsored by Garden Rooms NI who design, build and install these beautifully finished buildings. The Club will be open from 7.30 on Friday evening, registration will be from 9am on Saturday morning and refreshments will be available.